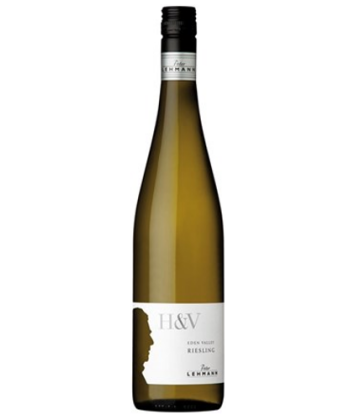 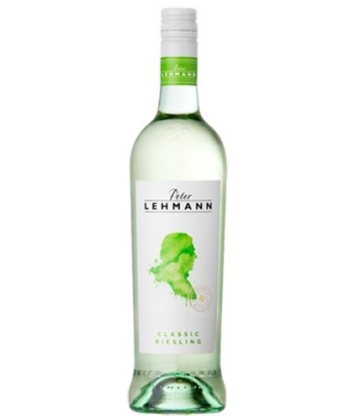 Riesling is a white grape variety which originates in theRhine region ofGermany. 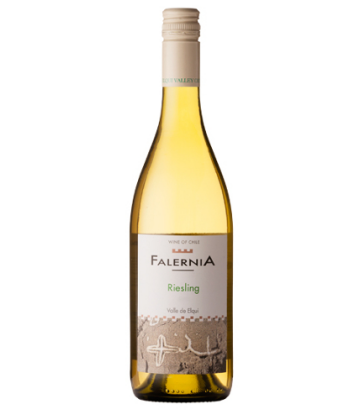 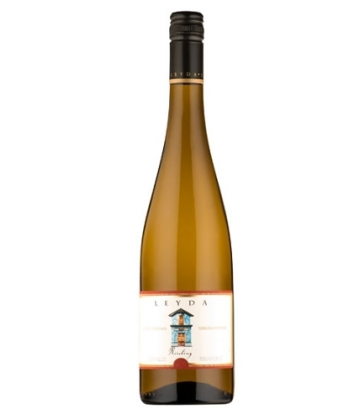 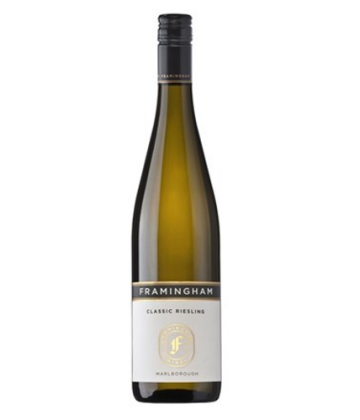 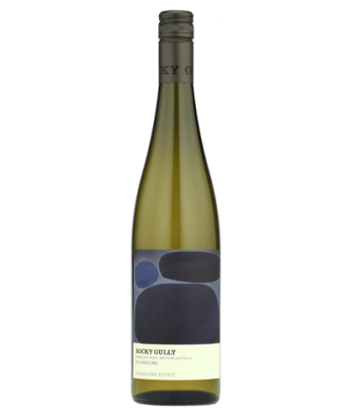 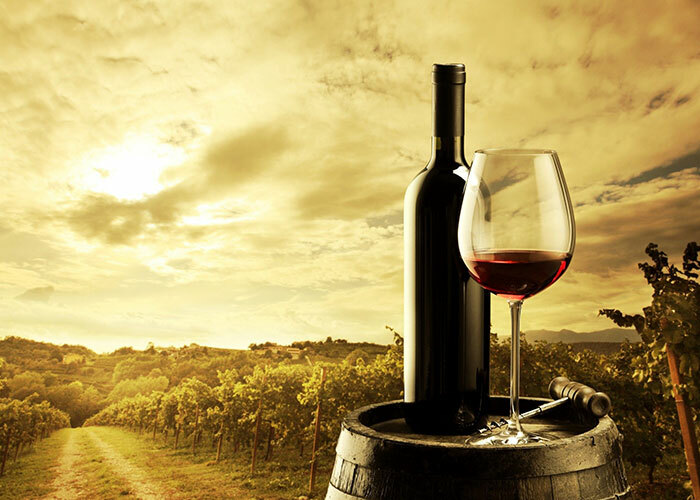 Riesling is an aromatic grape variety displaying flowery, almost perfumed, aromas as well as high acidity. 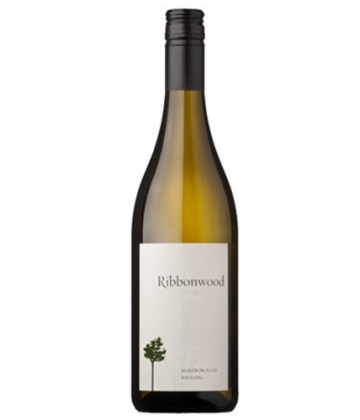 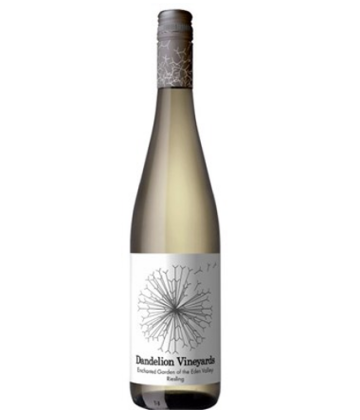 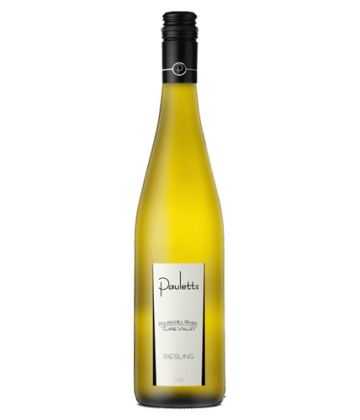 It is used to make dry, semi-sweet, sweet and sparkling white wines. 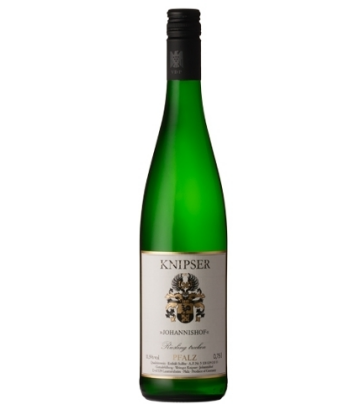 Riesling wines are usually varietally pure and are seldom oaked. 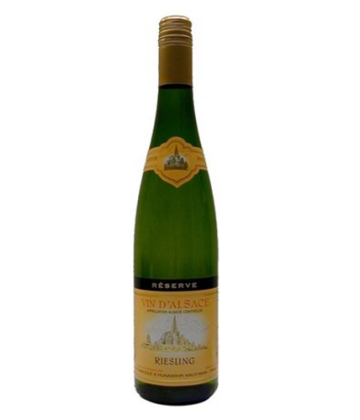 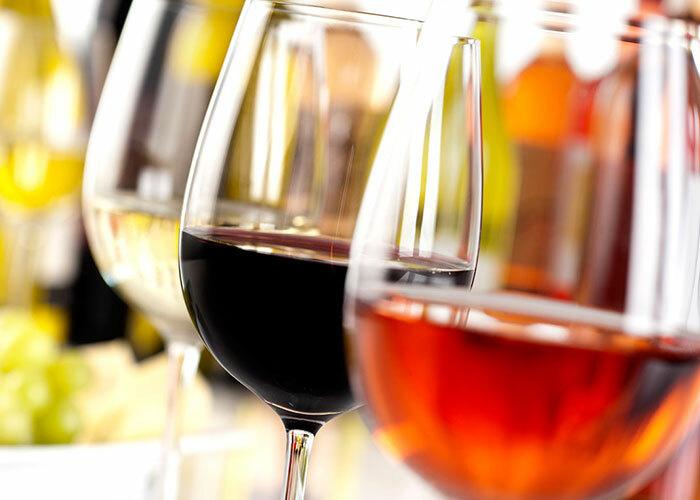 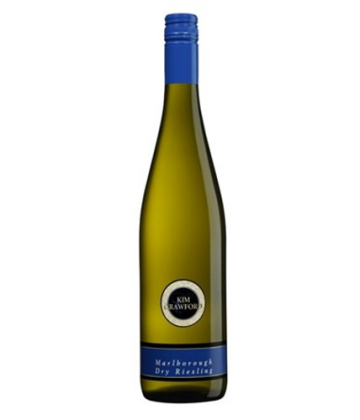 Riesling is usually included in the “top three” white wine varieties together with Chardonnay and Sauvignon Blanc. 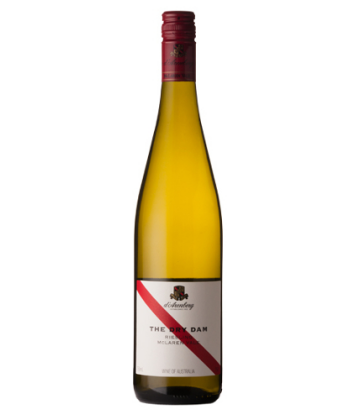 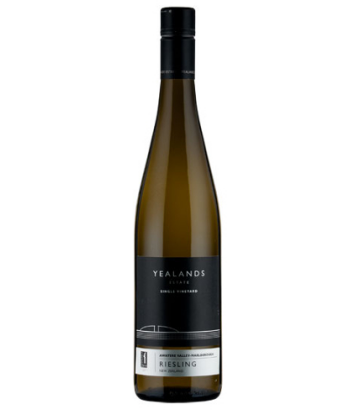 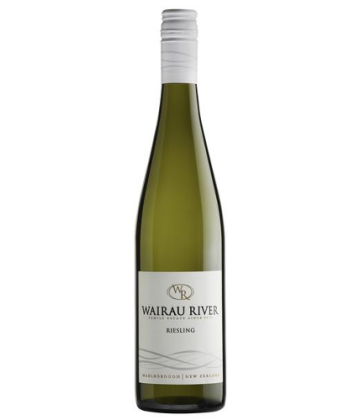 Riesling is a variety which is highly “terroir- expressive”, meaning that the character of Riesling wines is clearly influenced by the wine’s place of origin.